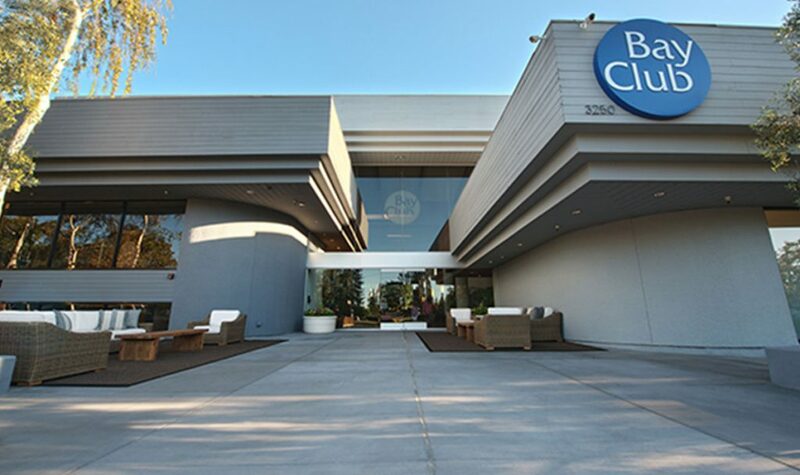 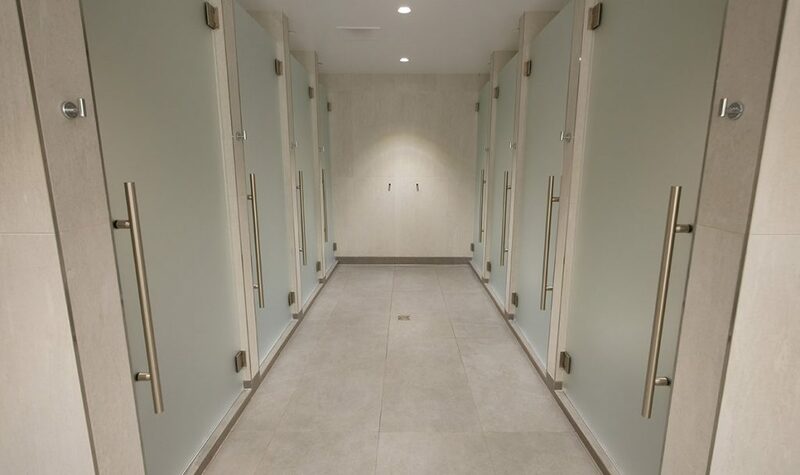 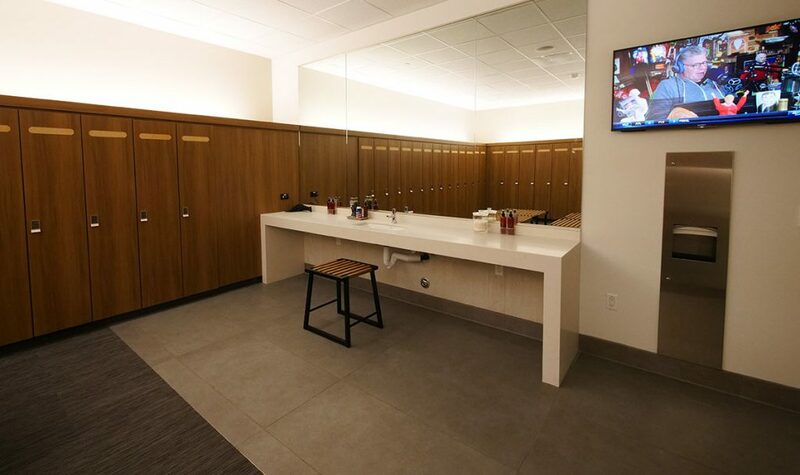 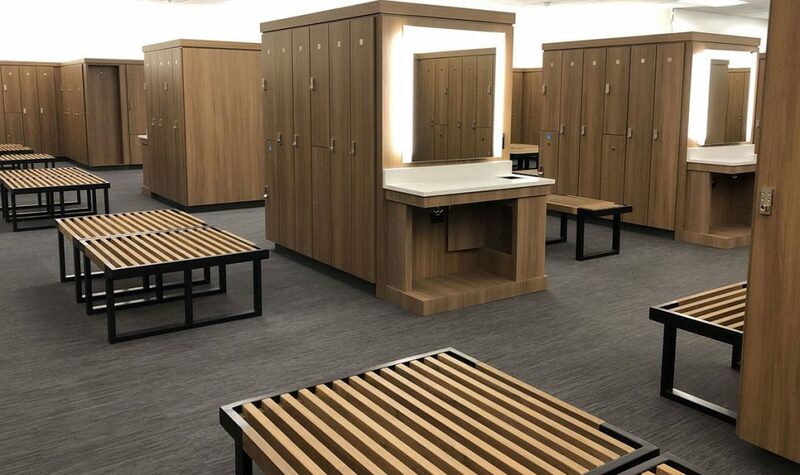 We’re transforming this popular club into our third South Bay sports resort with a spectacular $20 million club-wide renovation that includes a complete locker room revamp with updated family locker rooms, a reinvention of all fitness spaces, the addition of a Cafe Vida and a 77 Social Club! 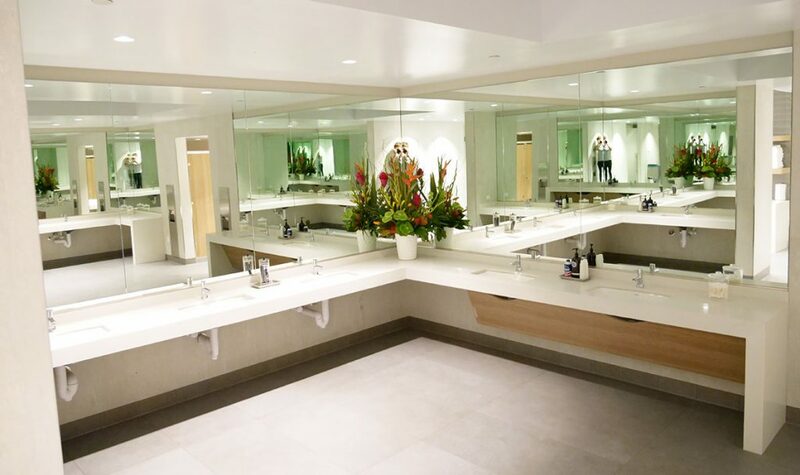 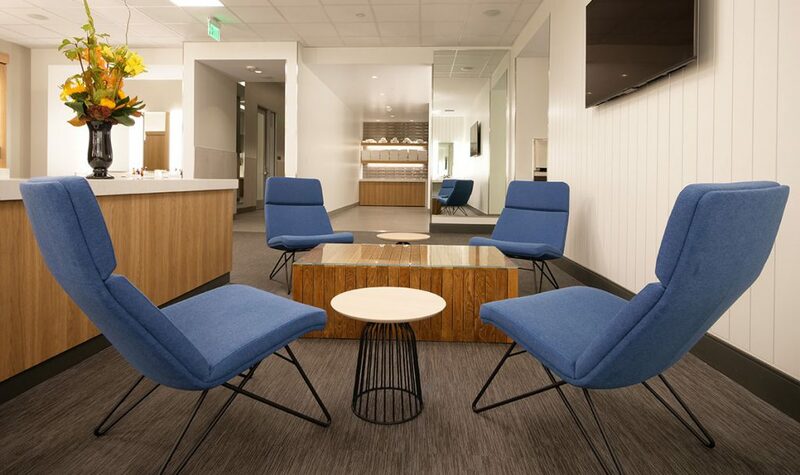 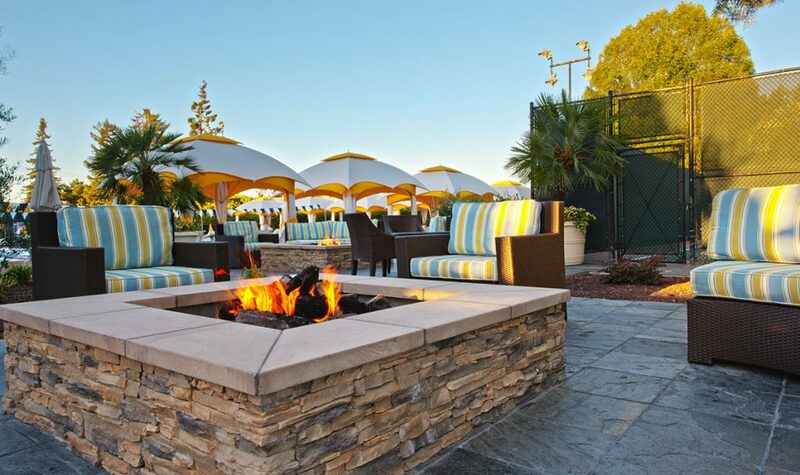 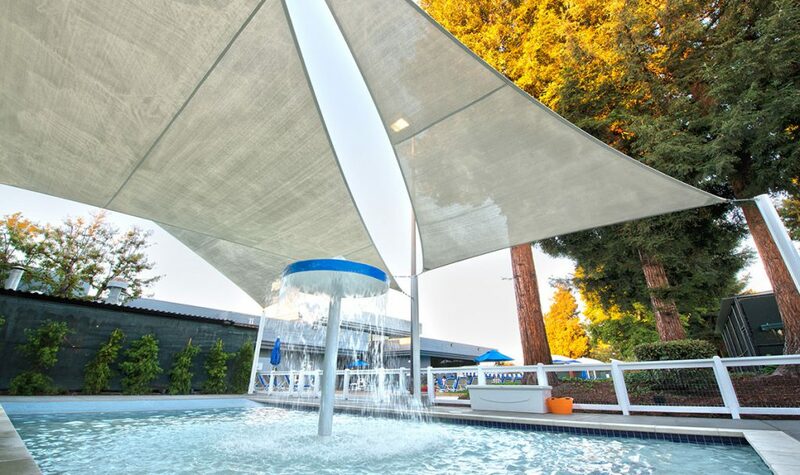 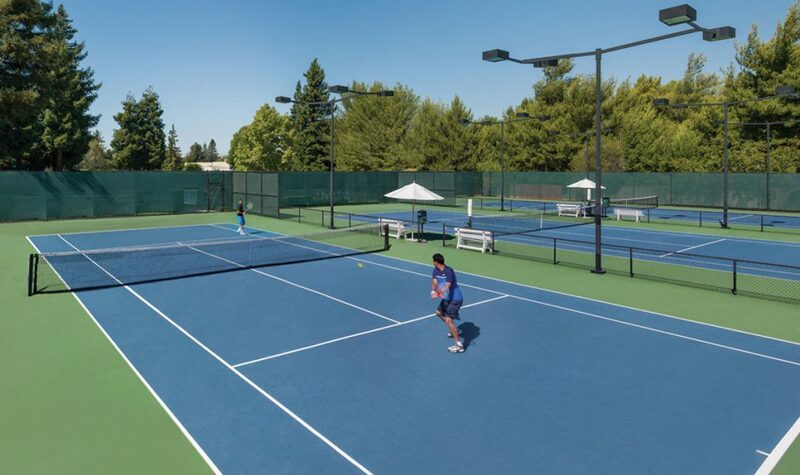 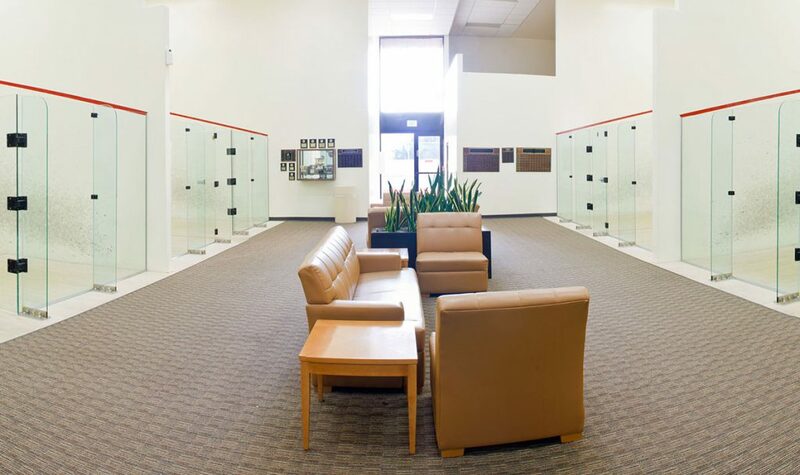 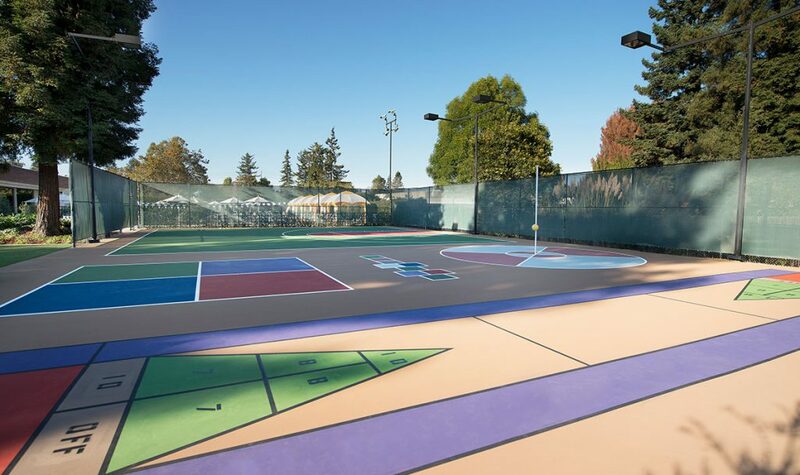 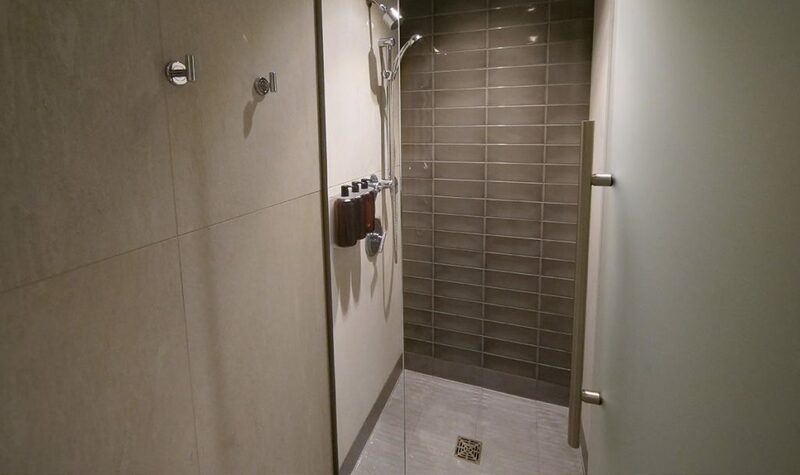 Located in bustling Silicon Valley, this fantastic property already boasts group exercise classes, aquatics, squash, and tennis unrivaled by any other fitness club, along with fun-filled social and family programs, plus our collection of signature resort-style amenities, including onsite retail and massage services. 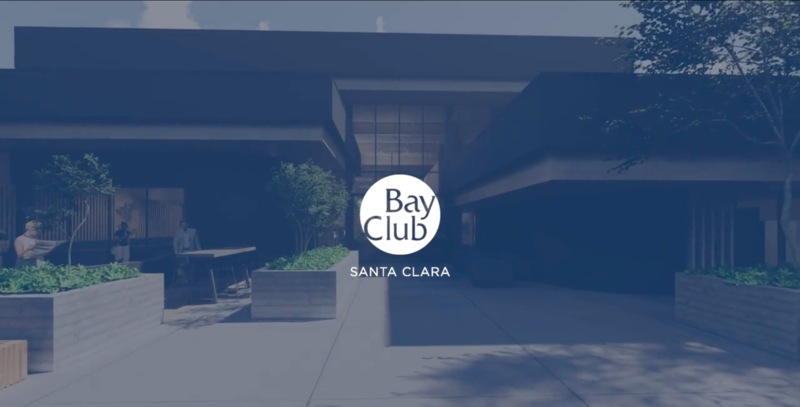 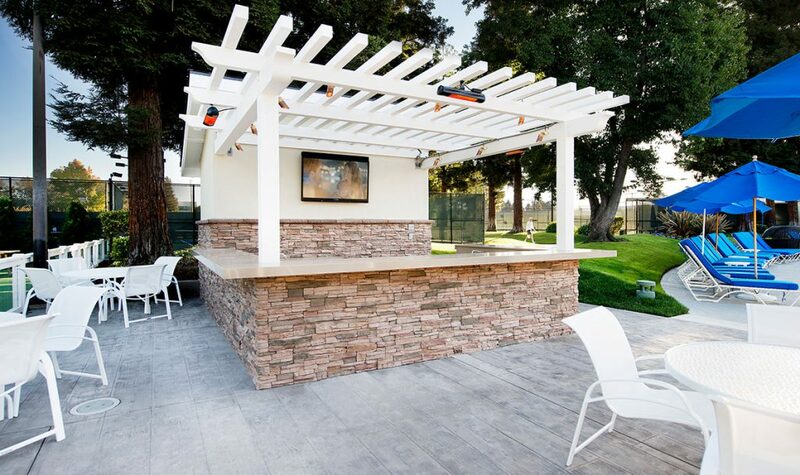 Join us today and discover what many of your friends and neighbors already know… it’s all at the Bay Club!